Welcome to Pick Hawke’s Bay Incorporated. 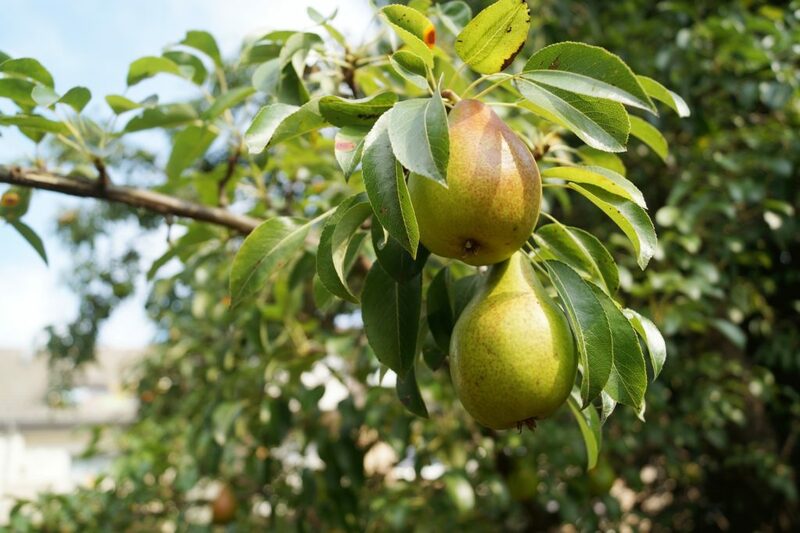 We are a not-for-profit organisation that supplies seasonal labour to the members of our cooperative. 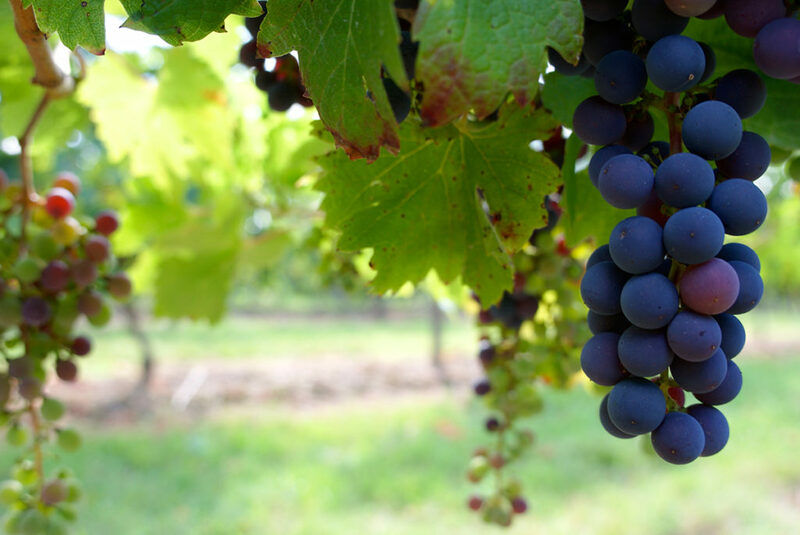 Membership is available to North Island-based employers in the horticulture and viticulture industries. 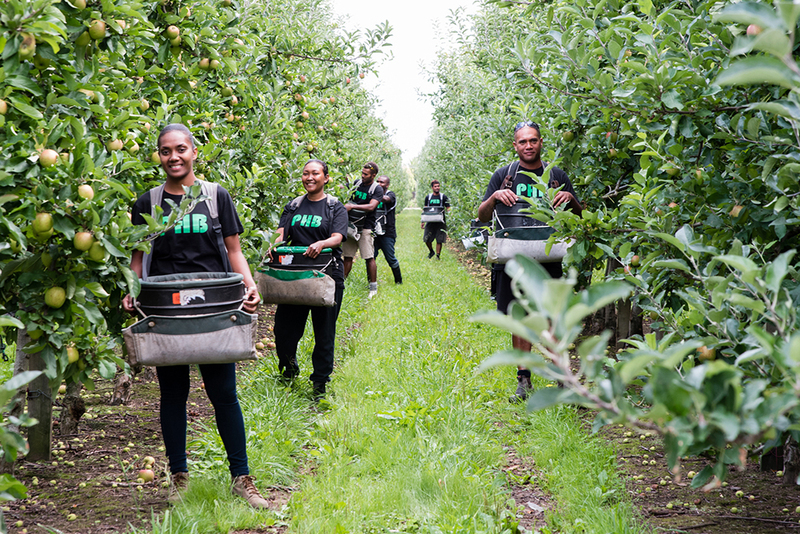 New Zealand’s hort and vit industries have traditionally struggled to find suitable workers to meet rising labour demands. 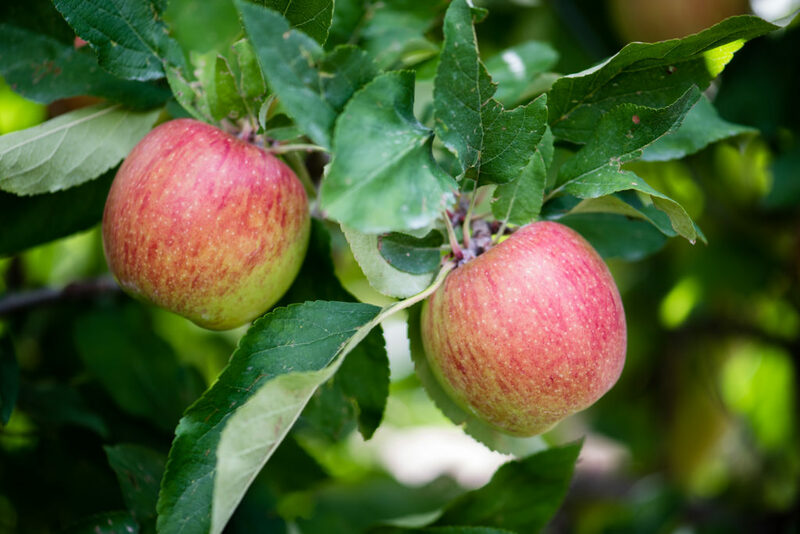 Pick Hawke’s Bay’s job is to reduce the difficulties that come with sourcing seasonal labour. 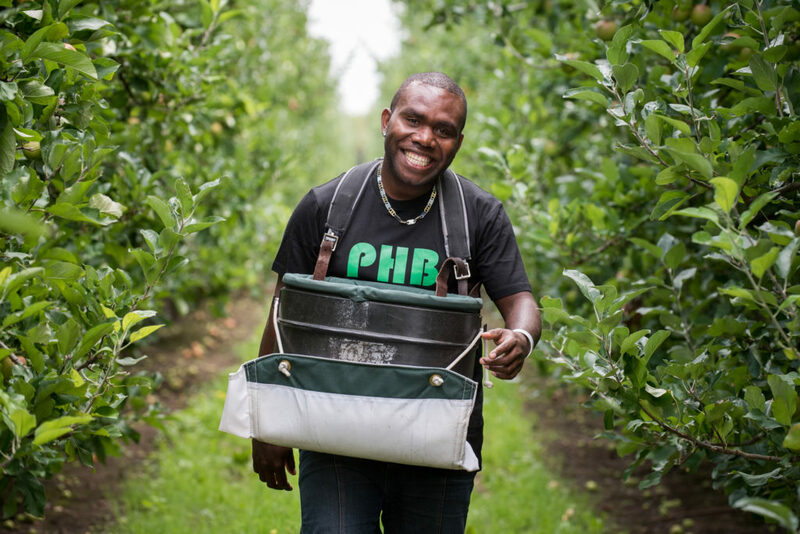 We employ most of our workers from the Pacific Islands through Immigration New Zealand’s Recognised Seasonal Employer scheme (RSE). 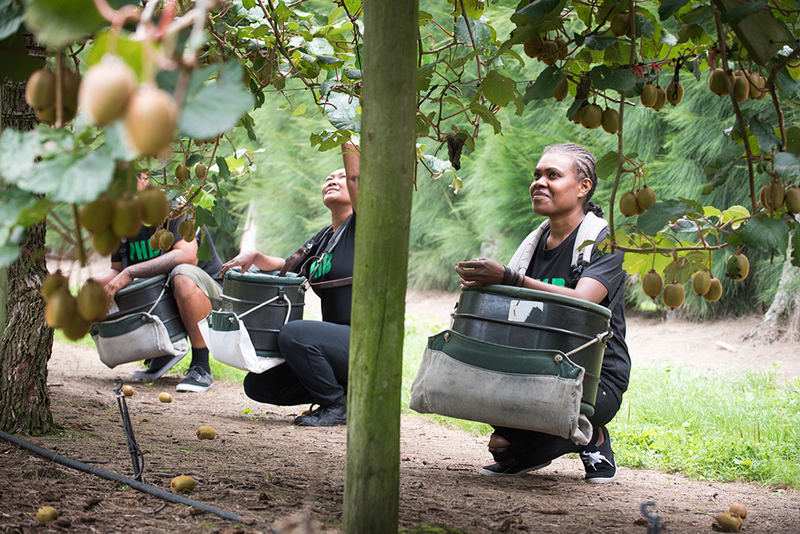 Since 2009, we have built fruitful relationships with people from Vanuatu, Samoa, the Solomon Islands, and more recently, Fiji and Nauru, in our effort to provide members with a hard-working, reliable labour force. Pick Hawke’s Bay is governed by an Executive Committee made up of elected members of the cooperative.